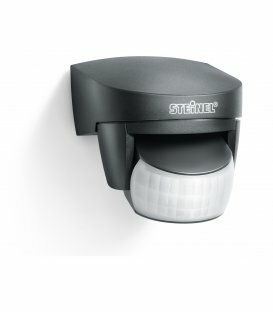 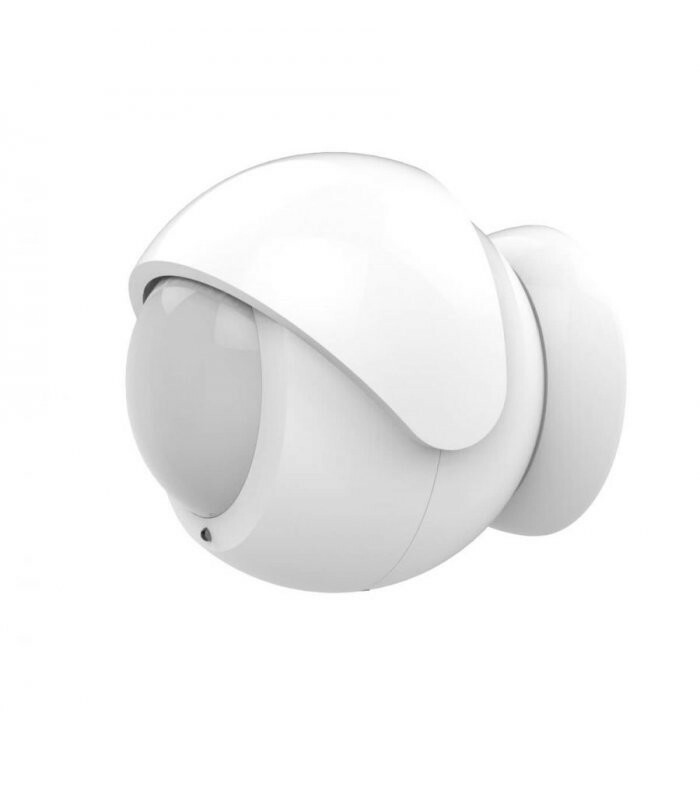 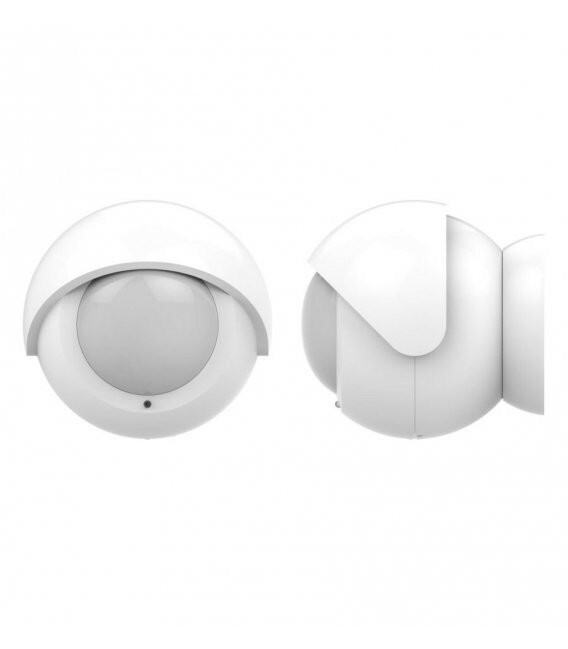 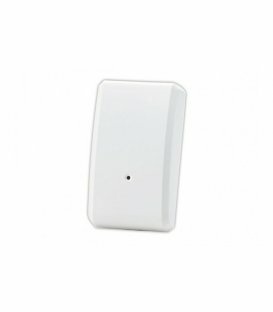 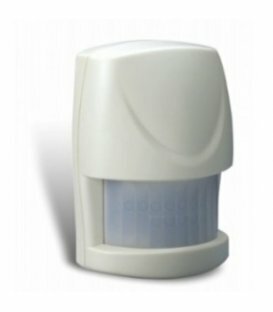 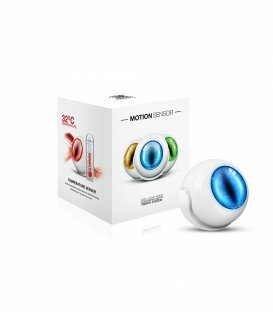 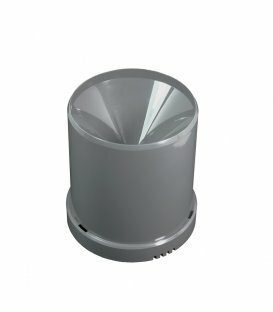 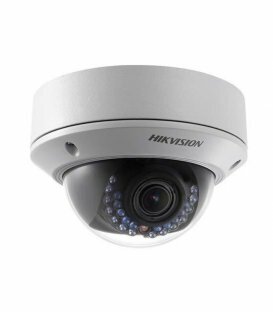 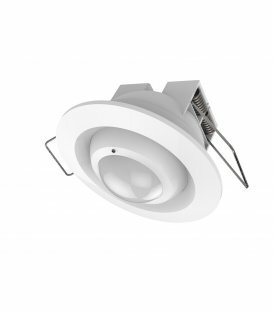 The new Philio Motion Detector PSP05 in small ball design detects movements at a distance of up to 12 meters. 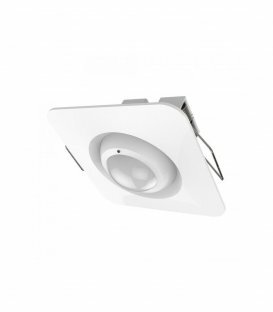 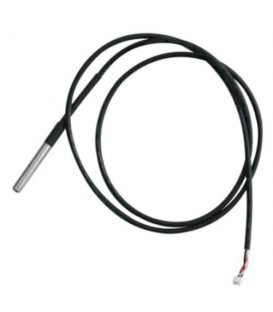 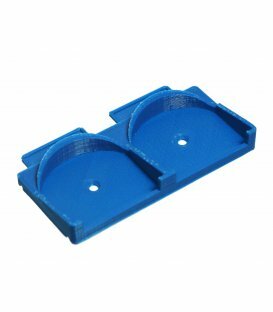 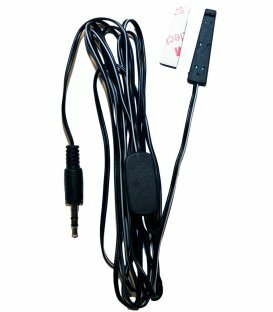 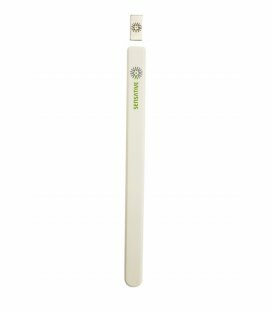 The sensor can be easily installed on the ceiling or a wall thanks to a supplied magnetic holder. 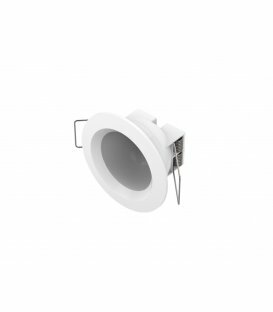 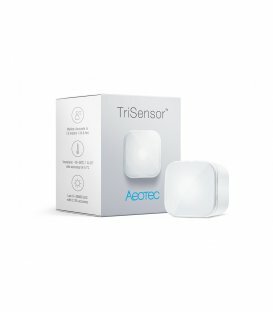 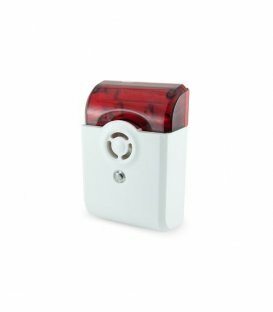 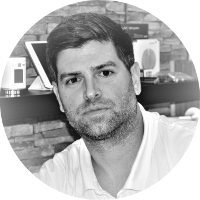 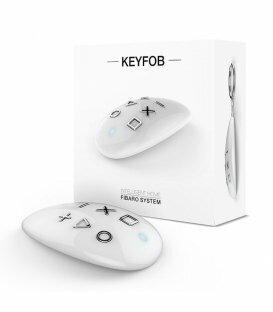 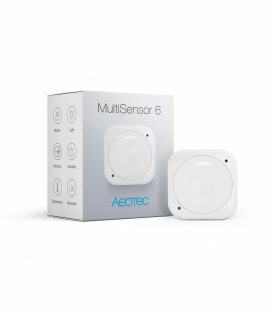 Thanks to the unique and descretely design, you can place the sensor anywhere to automate your light. 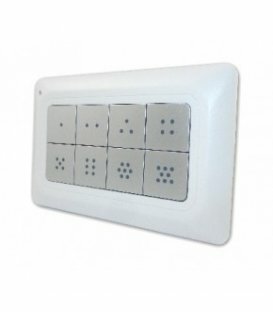 Then your light switches on only when the movement is detected, and if there is no person in the room, the lamps are not switched on. 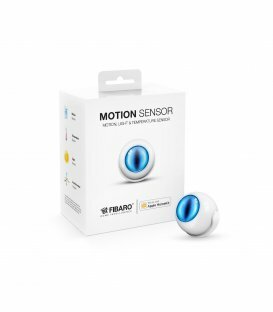 The sensor also includes a lens cover. 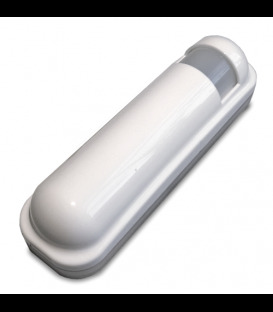 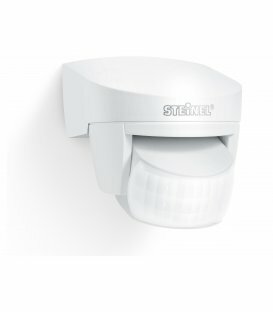 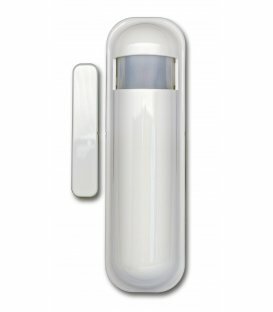 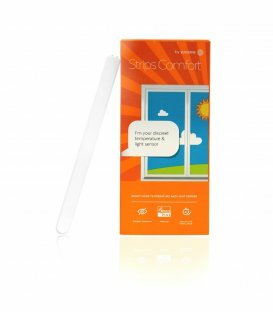 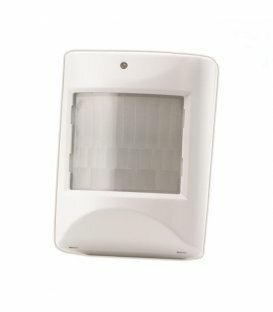 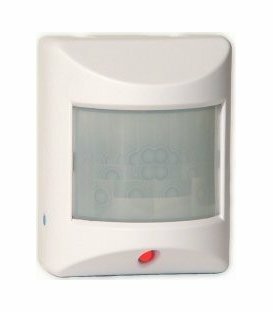 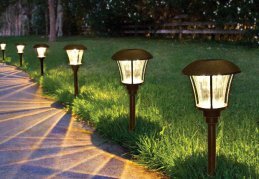 With the cover, you can hide an area which is not to be detected by the motion detector. 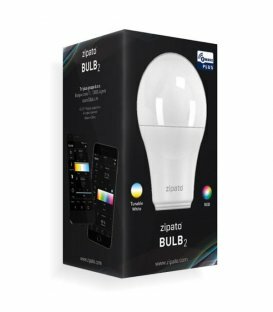 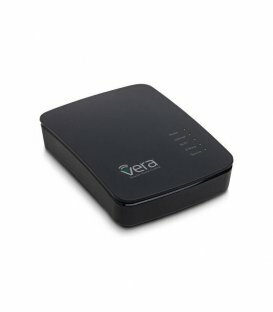 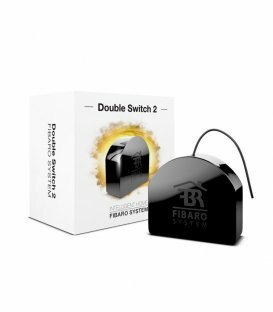 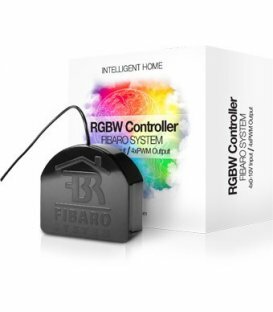 Simple guide to automate turning light on the basis of external motion and light (sunset / sunrise) in the Fibaro HCL.